The Hellacopters open for The Rolling Stones! 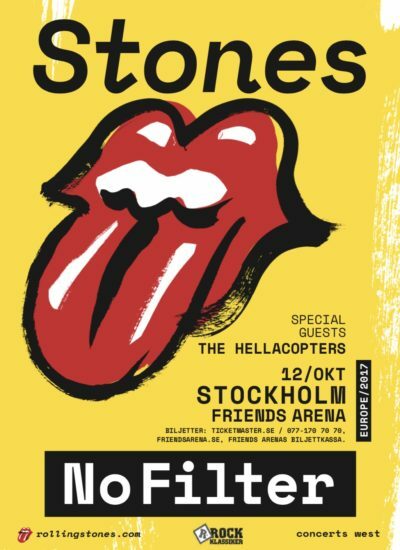 The Hellacopters will be opening for the Stones at Friends Arena in Stockholm, Sweden, October 12! See you ringside!